Other participants may join your trip if you book for less than 4 people. Upon arrival at Kuala Namu International Airport in Medan, you will meet our professional English & Indonesian-speaking tour guide. 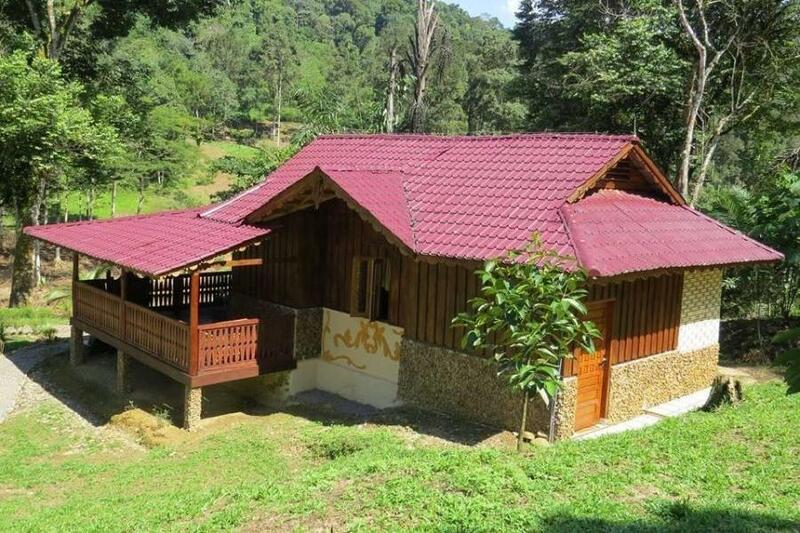 You will start your 4D3N tour with a 3-hour journey to the town of Parapat in the comfort of our private vehicle. 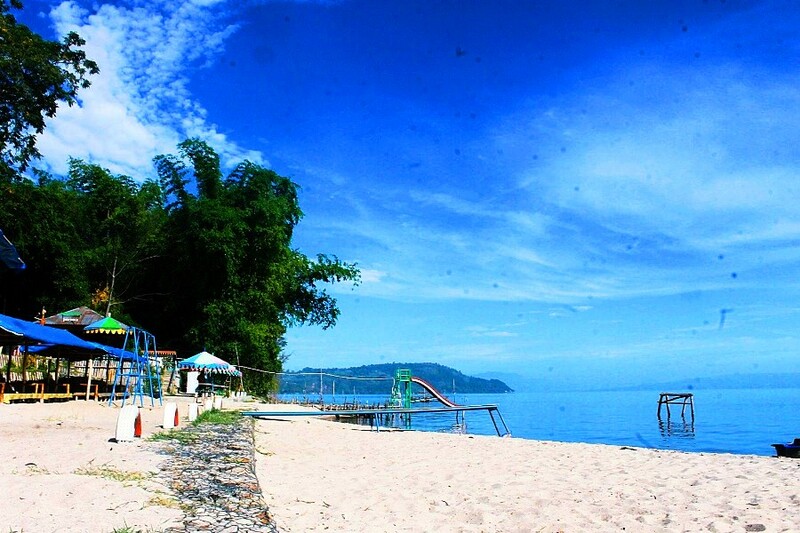 Parapat is located right by Lake Toba and is the gateway to Samosir Island. On the way to Parapat, you will stop at a local souvenir and snacks shop to purchase unique local products such as Teng Teng and Ting Ting. Lunch will be at a local restaurant. Once you arrive in Parapat, you will proceed for check-in at the selected hotel. Later in the night, you’d be having dinner at the hotel’s restaurant. 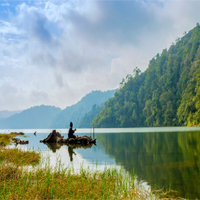 After your sumptuous breakfast at the hotel, you will take a passenger ferry for a 45-minute cruise across the magnificent Lake Toba to Samosir Island. Samosir Island is a large volcanic island situated in the middle of Lake Toba. 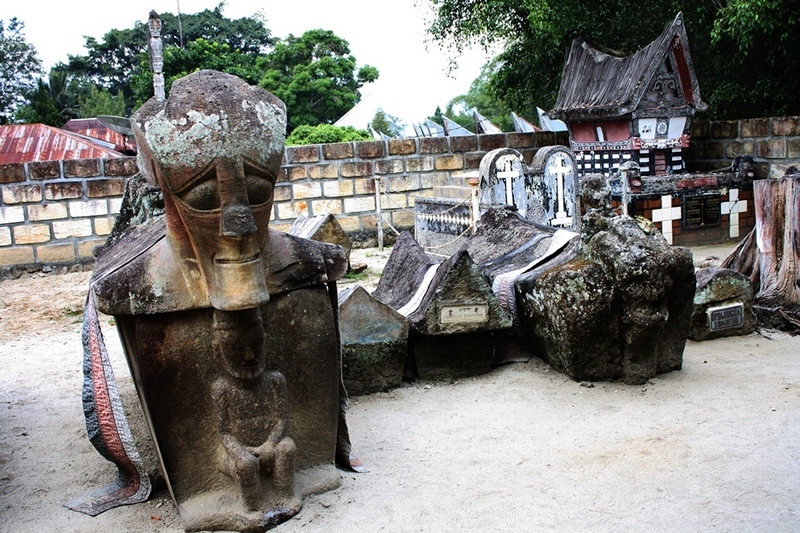 Once you reach Samosir Island, you will first visit Tomok where you can see the ancient tomb of King Sidabutar. Next, you will visit Ambarita to see the famous stone chairs and execution place of King Siallagan. 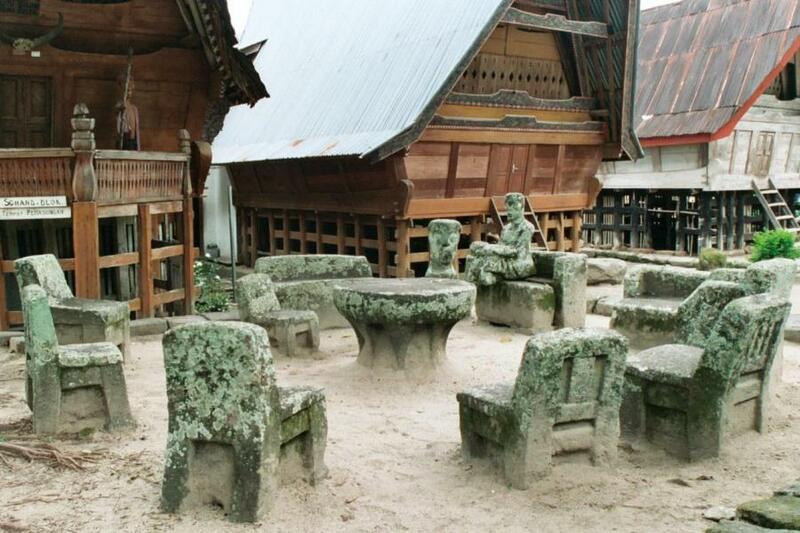 You could wander around the villages to learn more about the history and culture of the Batak. You will also have the opportunities to practice your bargaining skills with the local sellers to purchase some souvenirs for your friends or families. Upon returning to Parapat, you will be going to a restaurant for an authentic local lunch. After a satisfying lunch, we will continue our program to Berastagi town. 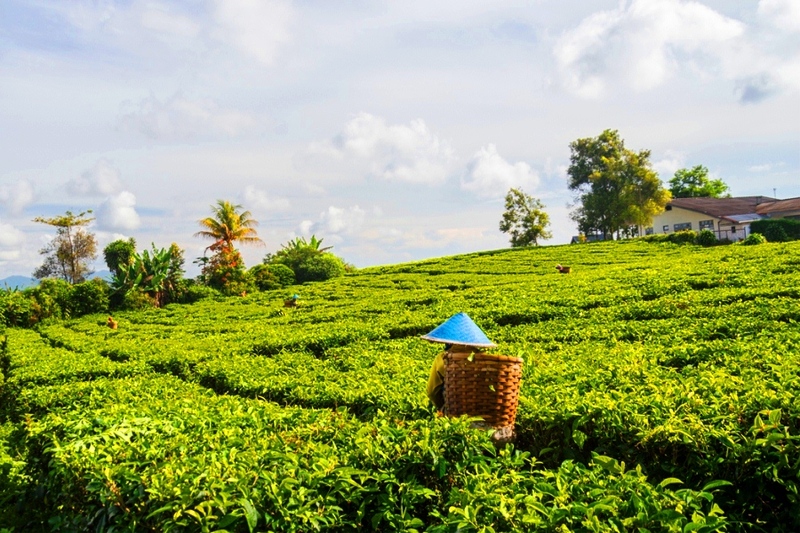 On the way to Berastagi, we will stop at Simarjarunjung hill for some ginger tea and fried bananas (at personal expenses) while enjoying the breath-taking view. 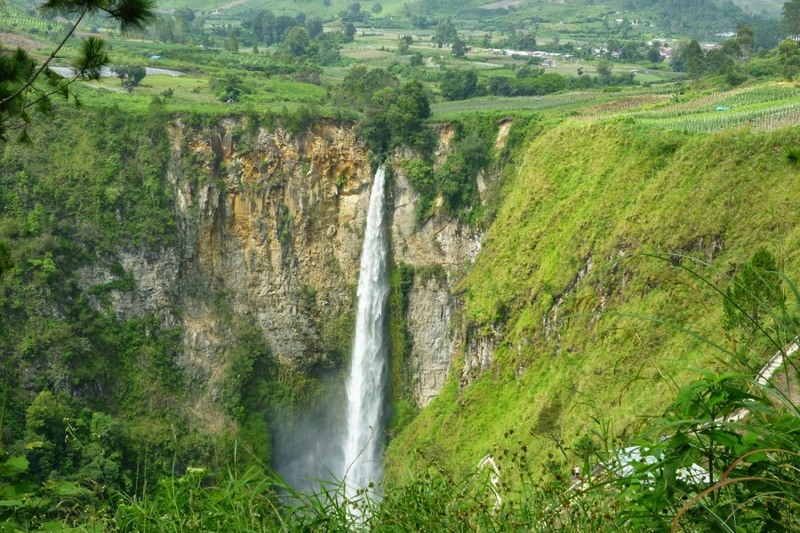 Your next stop will be for the majestic 120m-tall Sipiso-Piso Waterfall. 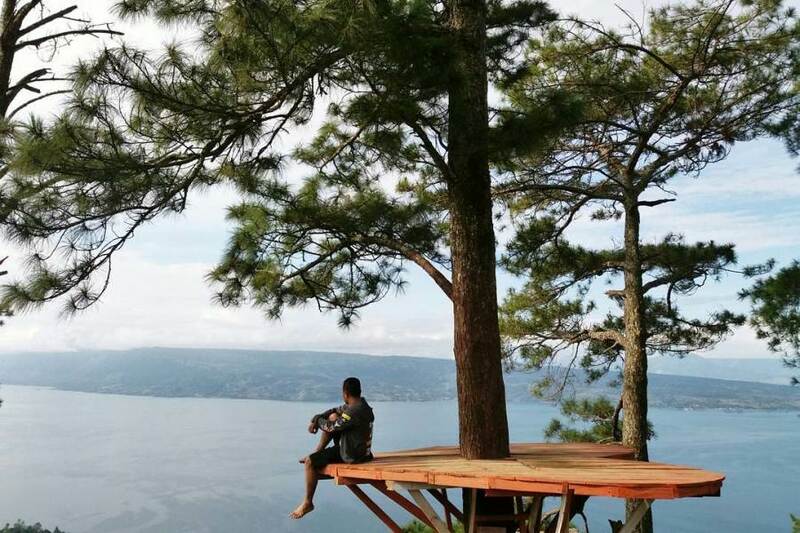 At this point, you will also be able to see a magnificent view of Lake Toba from another angle. 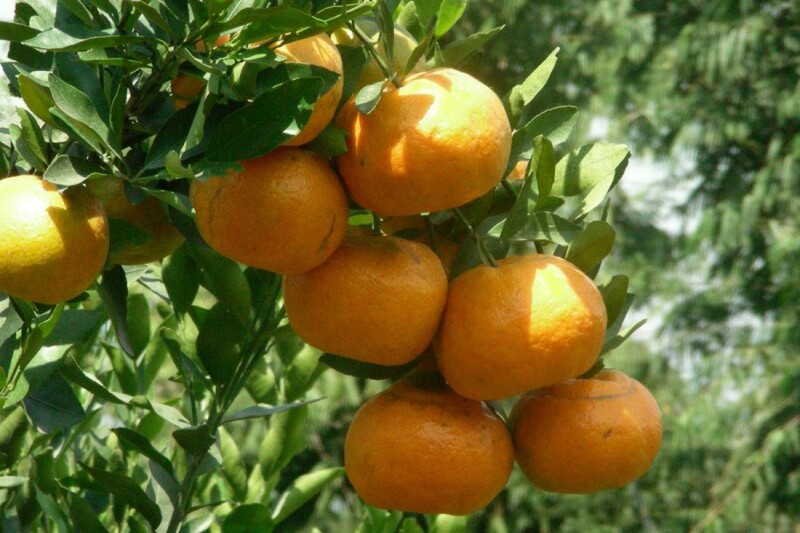 The moment we arrive in Berastagi, we will visit the famous Berastagi Fruit Market to buy some tropical fruits such as passion fruits, avocados, mangos, and much more. You could also get souvenirs and extremely cheap clothing. After breakfast at the hotel, you will ride back to Medan. 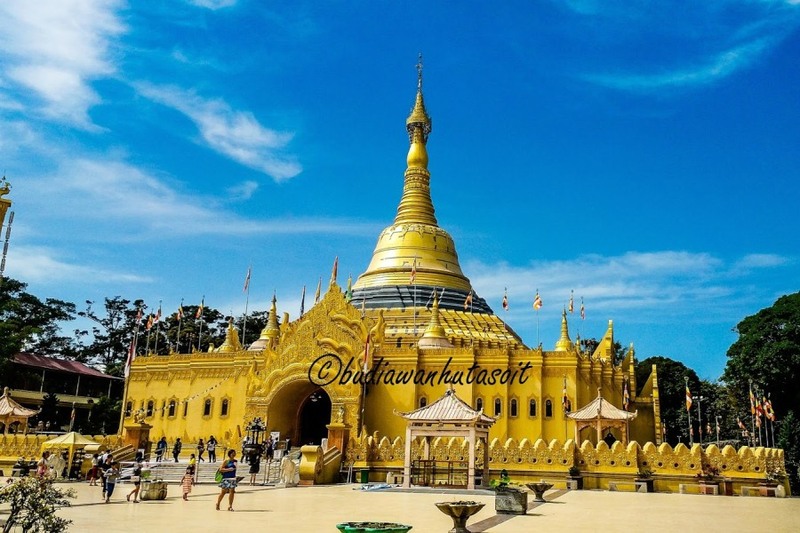 You will stop at Lumbini Natural Park to visit a Buddhist Temple that is a replica of the Shwedagon Pagoda in Yangon, Myanmar. You will also be able to do some sightseeing in the compound’s huge garden and fields. 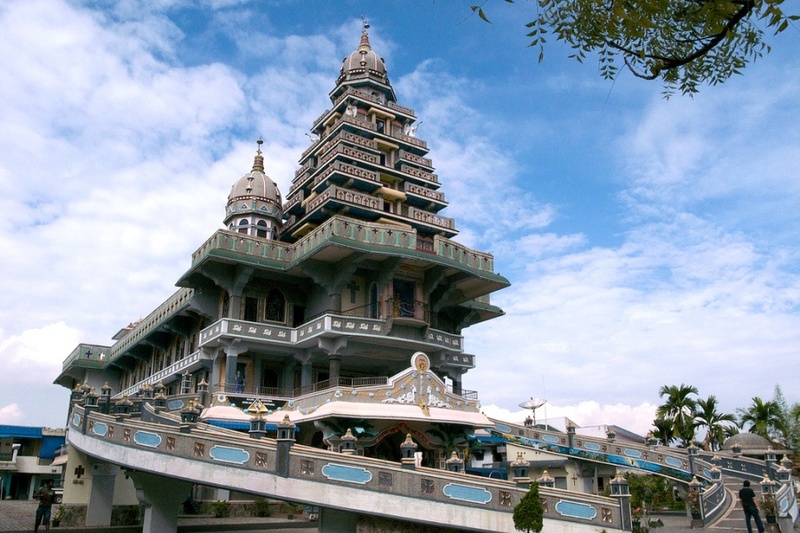 Once you reach Medan city, you will visit the unique Velangkanni Church, also known as Our Lady of Velangkanni. Subsequently, you will visit the 120-year-old Maimoon Palace. You will get the chance to refill your stomach at a local restaurant (personal expenses) before proceeding with the remaining tour program. After lunch, you will drop by at a local Batik Center and traditional local market (Pasar Ikan Lama) for some textile shopping. You will also get to visit one of the local shopping malls for even more shopping. You will check in at the hotel at the end of the day tour. Dinner will be at a local restaurant. You will then have the rest of the night to explore Merdeka Walk, City Hall, and other points of interests in Medan. This is your last day of the tour. 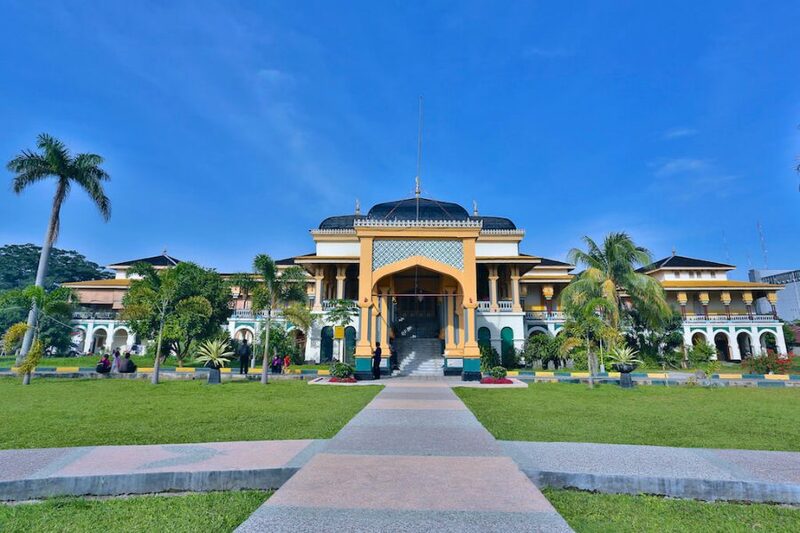 Explore Medan again at leisure before transferring to Kualanamu International Airport for your flight back home.